As long rumored, Apple’s just-announced iPad Air 2 will indeed come in a gold model. 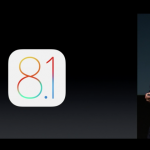 During the reveal at today’s press conference, Apple featured a gold model. 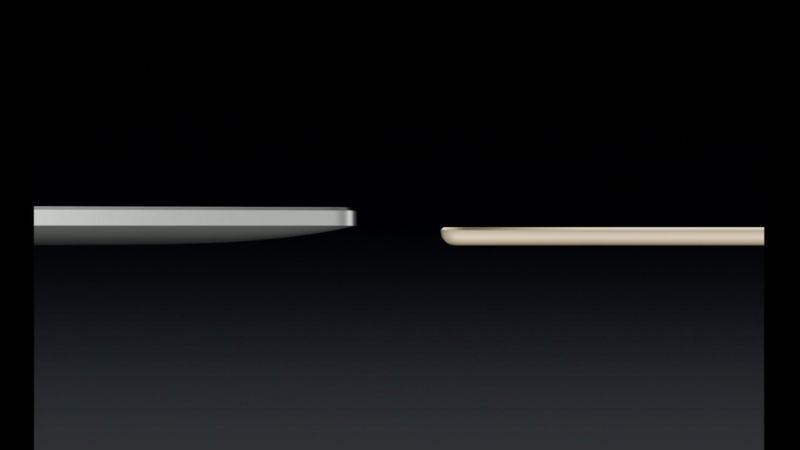 The above shot is comparing the thickness of the iPad Air 2 to the original iPad. Apple first introduced a gold color choice with the iPhone 5s last year. Keep it right here for all of the latest information from the live event.